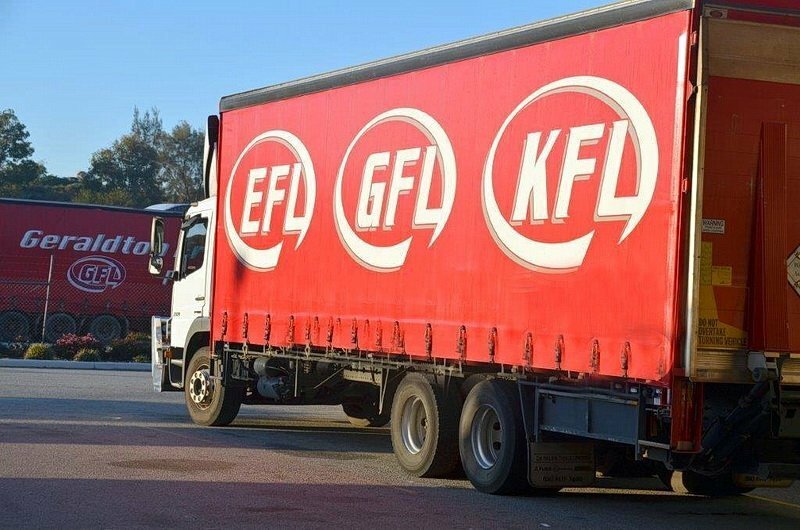 Freight lines group has depots in Albany, Esperance, Kalgoorlie, Ravensthorpe and Geraldton. We operate a daily service to and from Perth to all our depots. Our General Freight business includes overnight, hotshots and oversize loads. Get a free quote for your next shipment.